Based on the Stella Prize-winning book, The Forgotten Rebels of Eureka is an upcoming drama series exploring the stories of bold women adventurers who flocked to the Australian goldfields in the 1850s, and their little-acknowledged role in the Eureka Stockade. Recently, award-winning Hollywood writer Anne Kenney, executive producer and scriptwriter for the fan-favourite Outlander has been secured to write the pilot script. The series is being produced by Ruby Entertainment, creators of the Logie winning The Secret River. 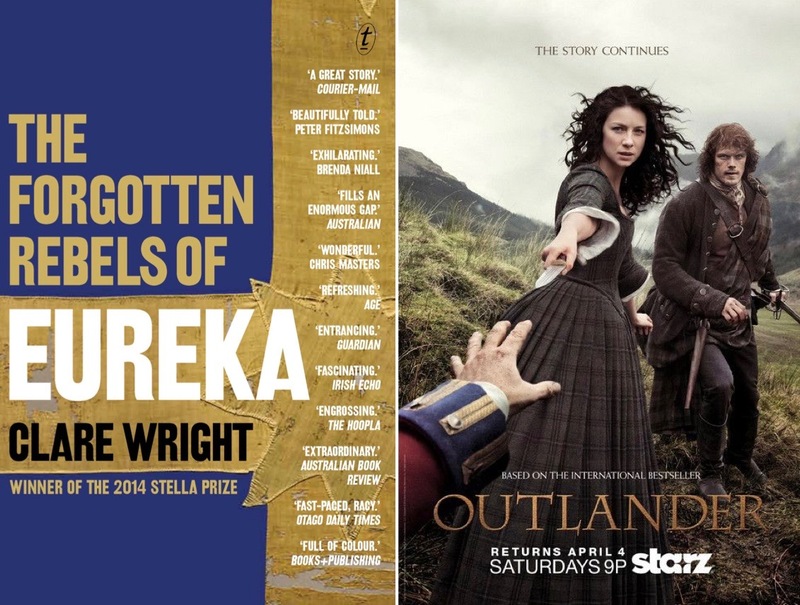 Join historian Dr Clare Wright and screenwriter Anne Kenney in conversation with writer and critic Danielle Binks as they discuss all things Outlander and Forgotten Rebels, including their process for adapting non-fiction narratives for television, the importance of the female gaze, constructing powerful female historical representations and navigating an international co-production.